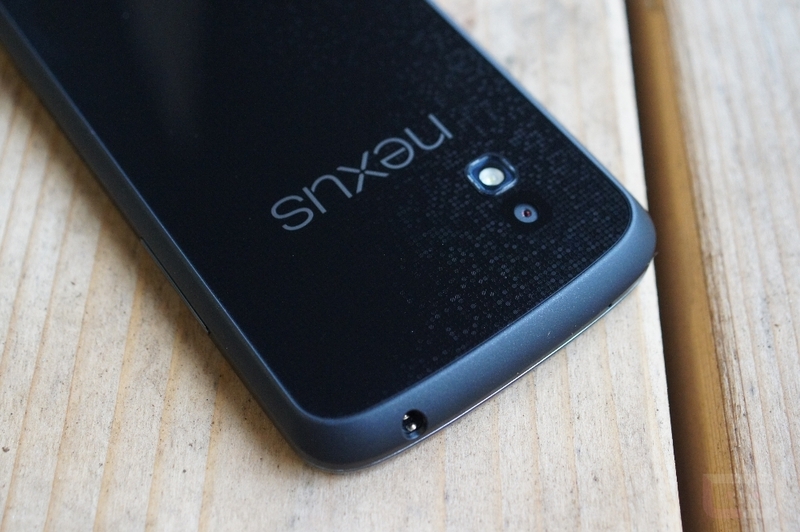 Over the weekend, in a post about Google’s year in review, the company’s UK Managing Director, Dan Cobley, was practically forced to comment on the continued struggles of his company to ship, process, and control Nexus 4 devices. In the comments of this post, users took time out of their day to complain about the poor experience they had dealt with while attempting to buy Google’s latest Nexus phone. Most of hit had to do with estimated shipping times not matching up to what their orders said, or hearing of others ordering devices much later than they had, yet receiving shipments first. I know that what you are going through is unacceptable and we are all working through the nights and weekends to resolve this issue. Supplies from the manufacturer are scarce and erratic, and our communication has been flawed. As you can see from his comment, he went on to say that he is hoping to have positive news shortly, but that he cannot commit to anything until he is sure that the company can deliver. From my experience with the devices section of the Google Play store, along with numerous readers of ours, this problem might be greater than even Dan Cobley understands. Google can’t handle massive device sales, plain and simple.